Free Sample of Nestle Baby Cereal "CERELAC"
Nestle Cerelac is the ideal foundation for your baby's healthy and balanced diet. Cerelac contains iron, calcium, and vitamin D, to promote cognitive development and aid the normal growth of your baby's bones. Cerealc recipes are suitable for vegetarians and they are also halal as well. 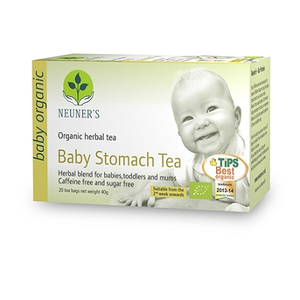 Follow the instructions on the website and complete the form to receive free sample. 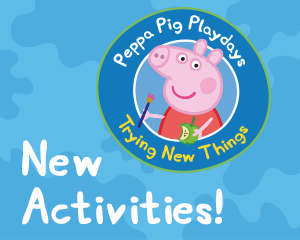 Other freebies similar to Free Sample of Nestle Baby Cereal "CERELAC"
Download a whole bunch of free activity sheets for your children from the Peppa Pig website. 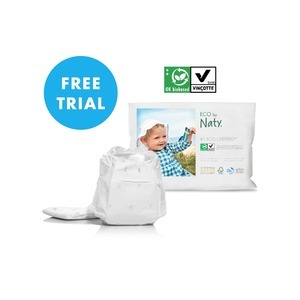 Become a Natty Ambassador today and get sent special rewards such as a free Natty Nappies sample pack. Claim a free sample of DryNites that comes in three different sizes for boys and girls. 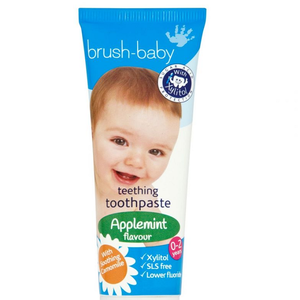 Get free baby food when you next purchase an adult meal in an IKEA store. Download your free colouring pages to print out ready to colour in. Sign up to the Huggies Wipes Club and claim a coupon to redeem against a free pack of wipes. Kids-n-fun have a whole directory that contains thousands of printable colouring pages - fun for kids! 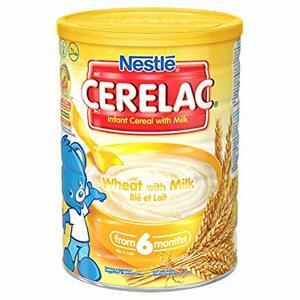 Sign up to get: Free Sample of Nestle Baby Cereal "CERELAC"